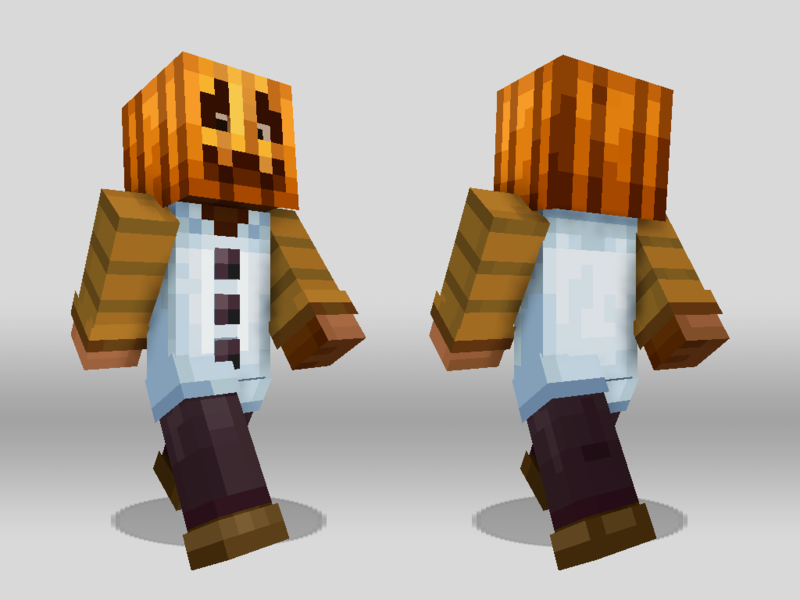 Halloween Costume Pack for Minecraft Pocket and Windows 10 editions. 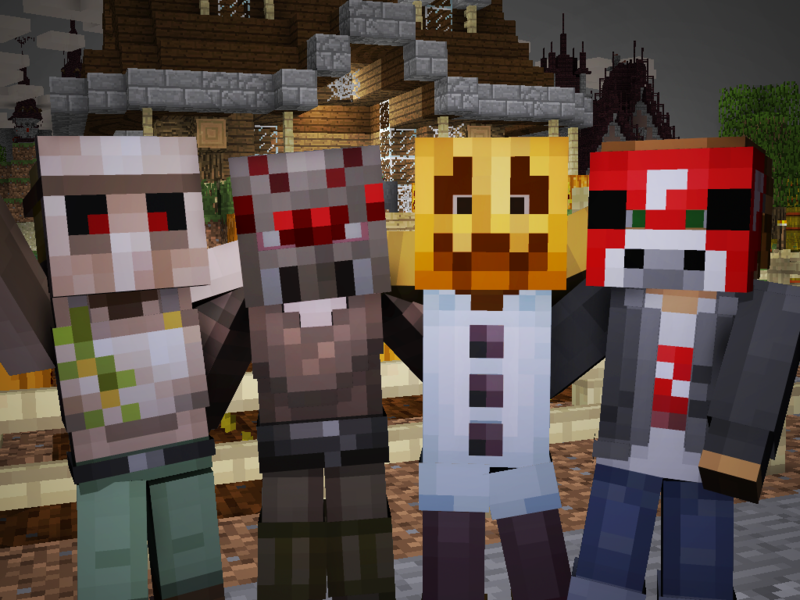 Spooky costumes for your Minecraft character! 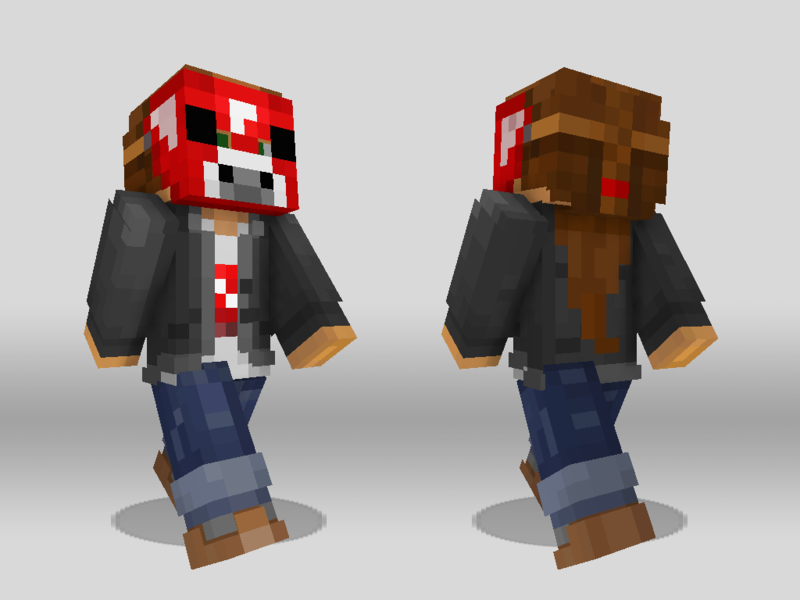 This is the first skin pack released that I was part of. 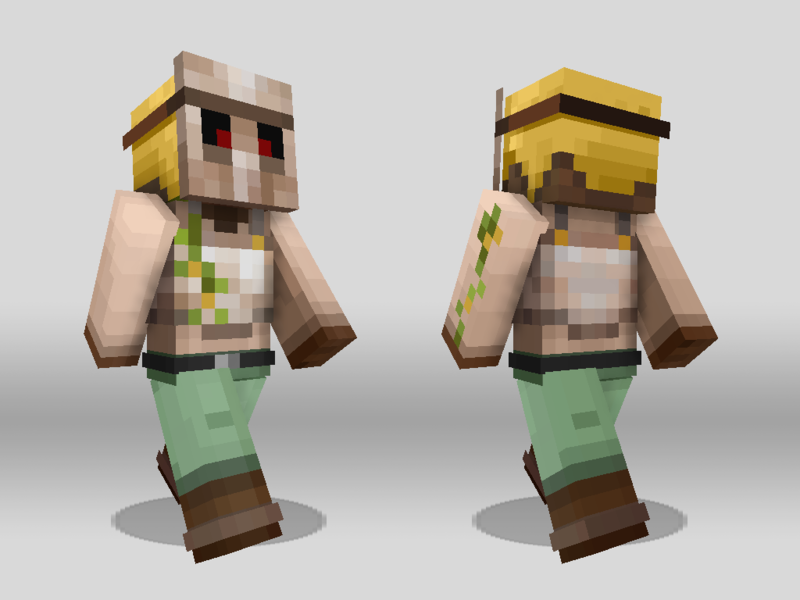 Above is a promo gif for the pack that I animated. 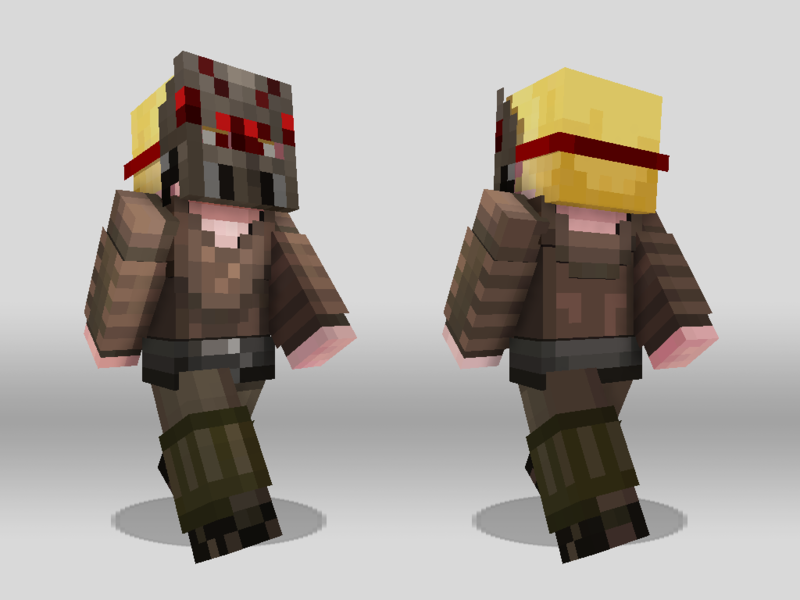 Below are the skins from the pack that I made. 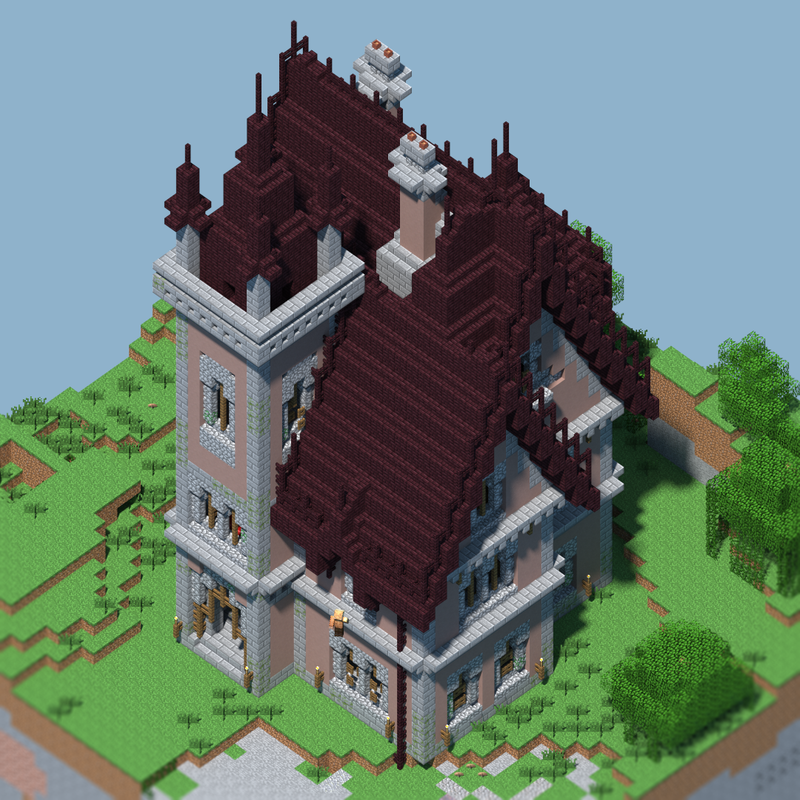 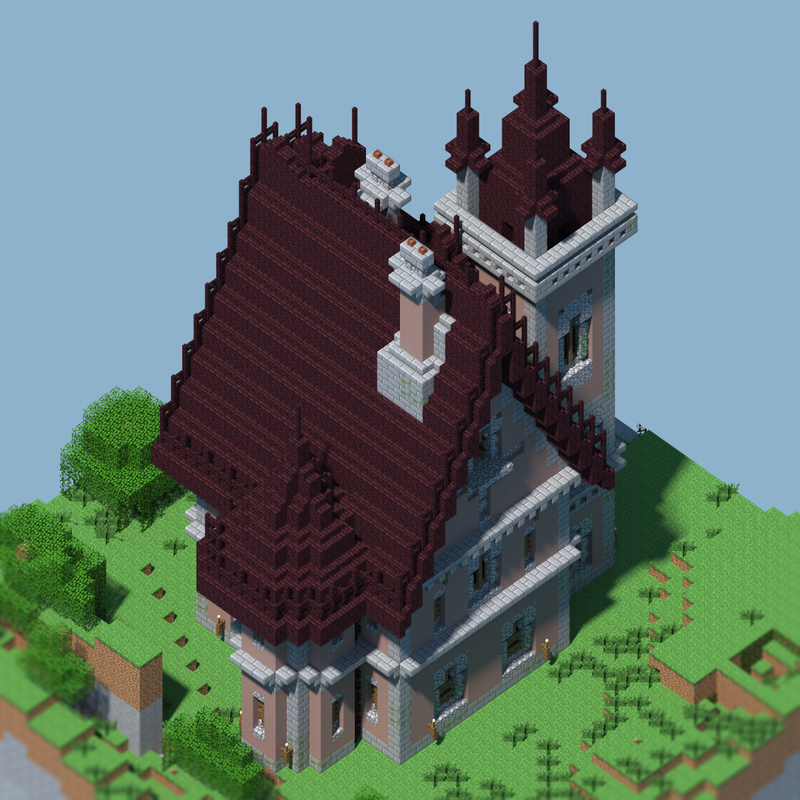 I also built the house below that was featured in the background of the splash art and promo gif.